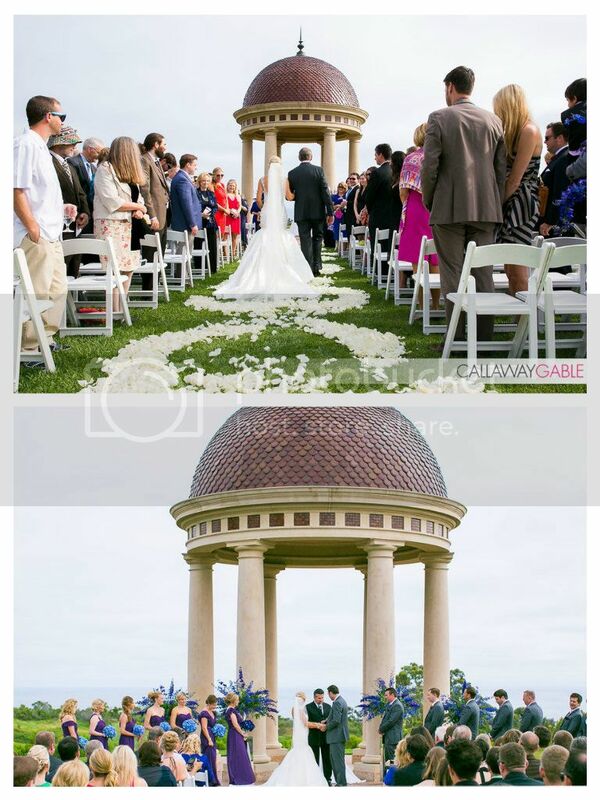 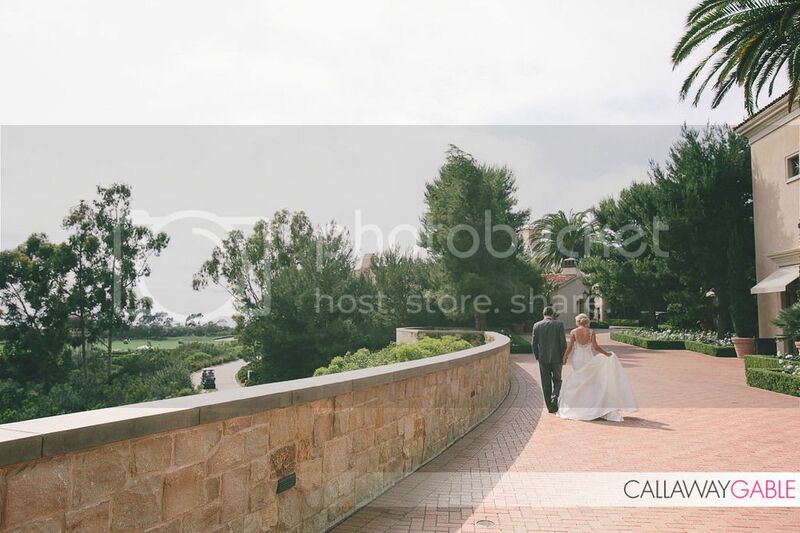 Pelican Hill Resort is one of the most sought after wedding venues in the world because of its breathtaking views of the Pacific Ocean, its infamous ceremony rotunda, and overall elegance. 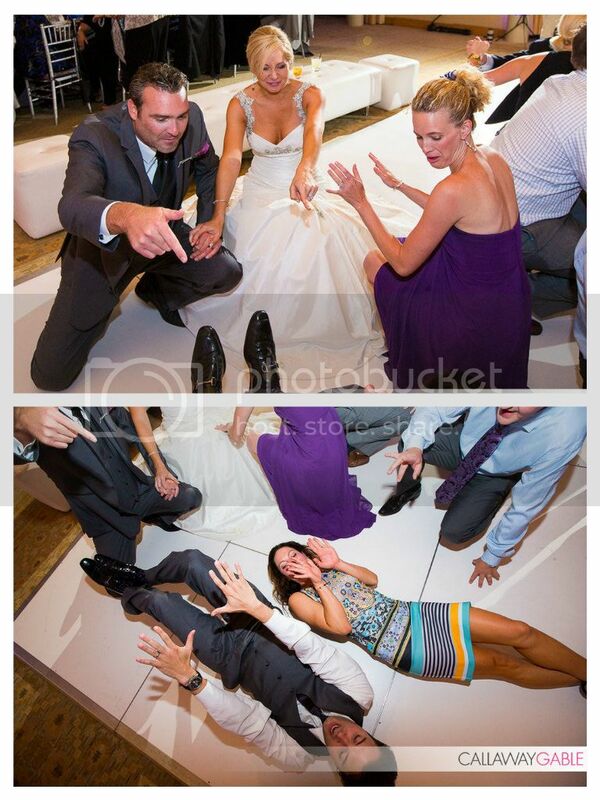 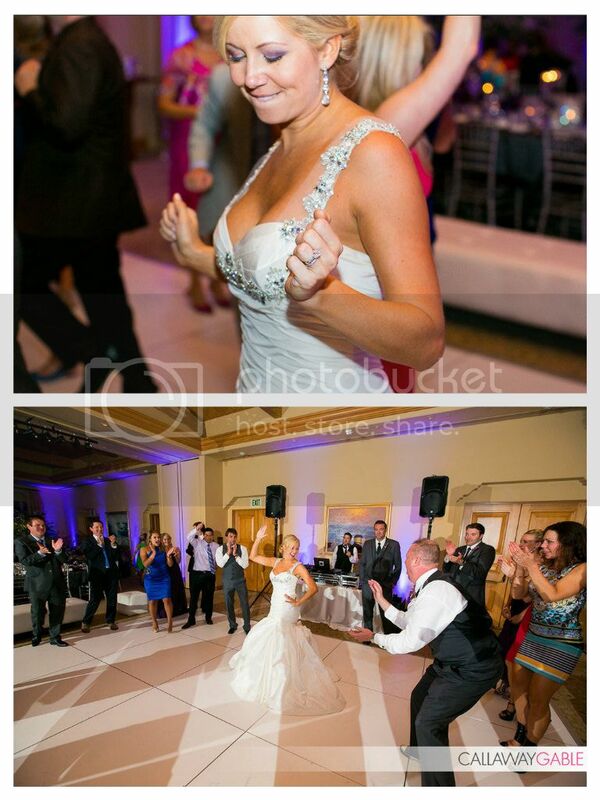 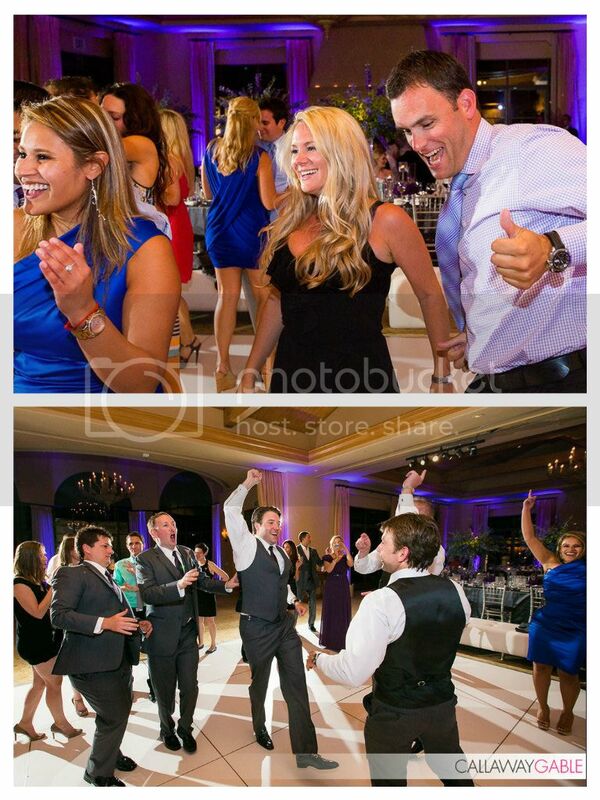 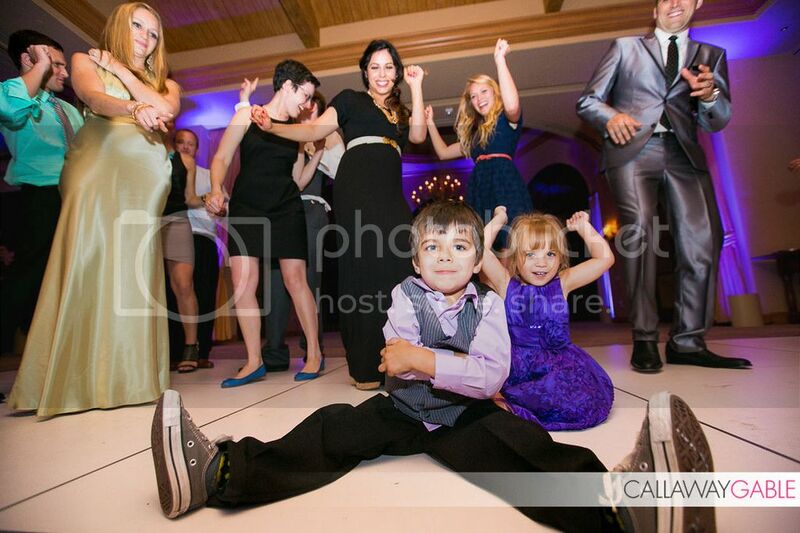 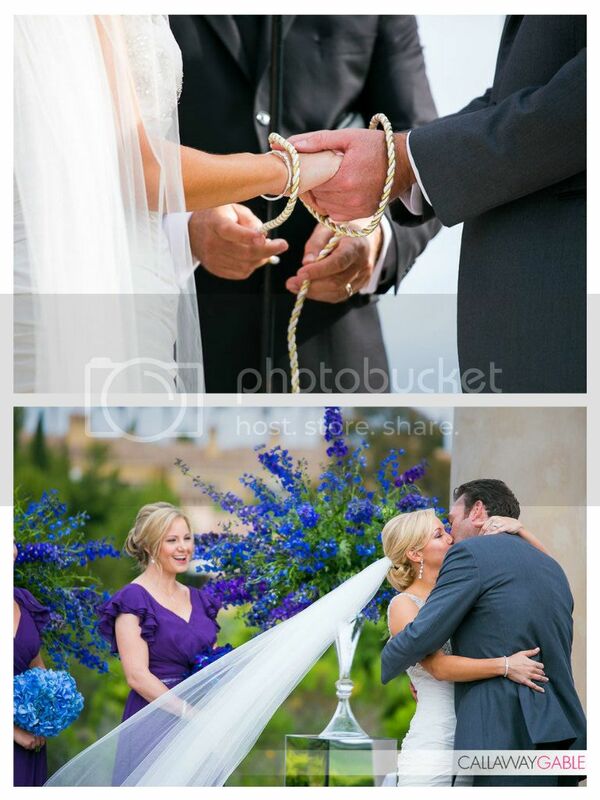 And, when Holly and Brent decided to host their destination wedding here we were obviously excited to be involved. 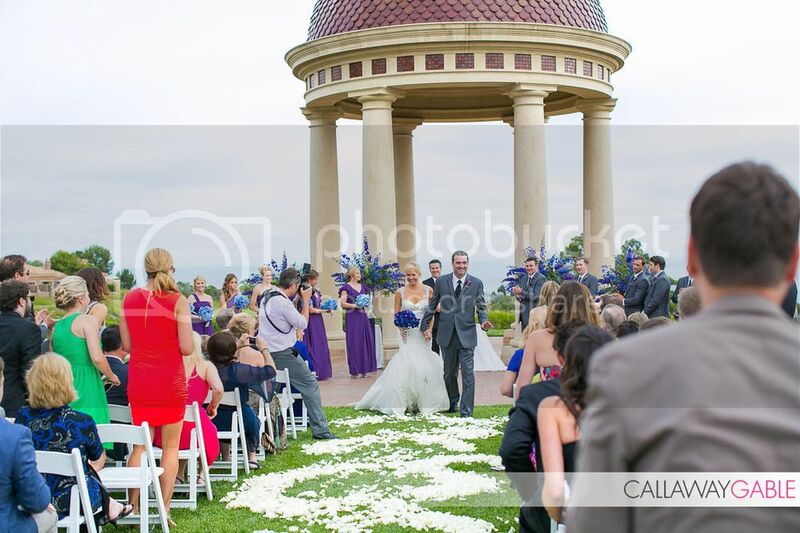 This Bride and Groom were an immensely family oriented, down to earth couple, and just wanted to have an amazing couple of days with all their friends and family in one place. 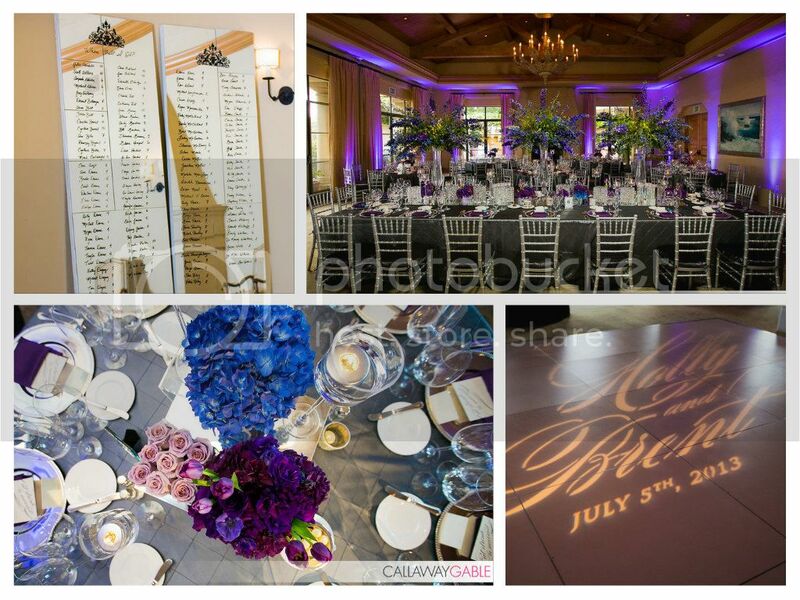 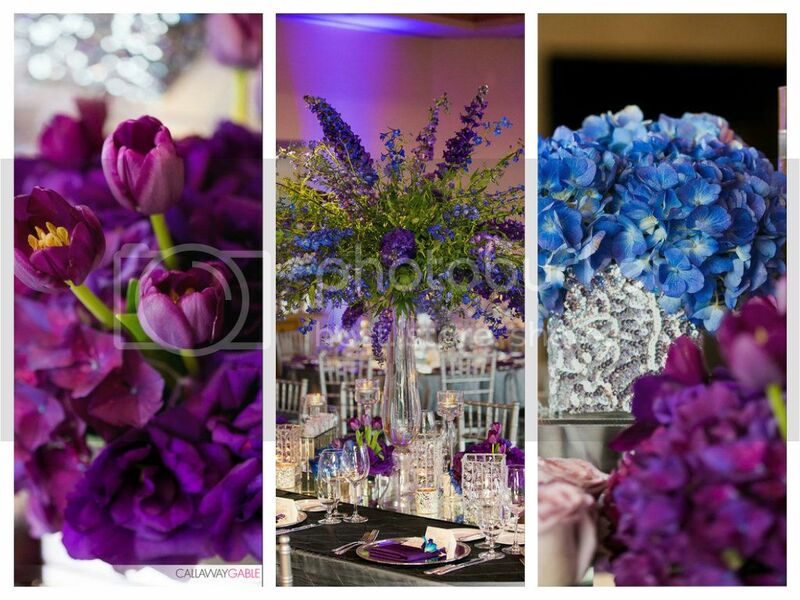 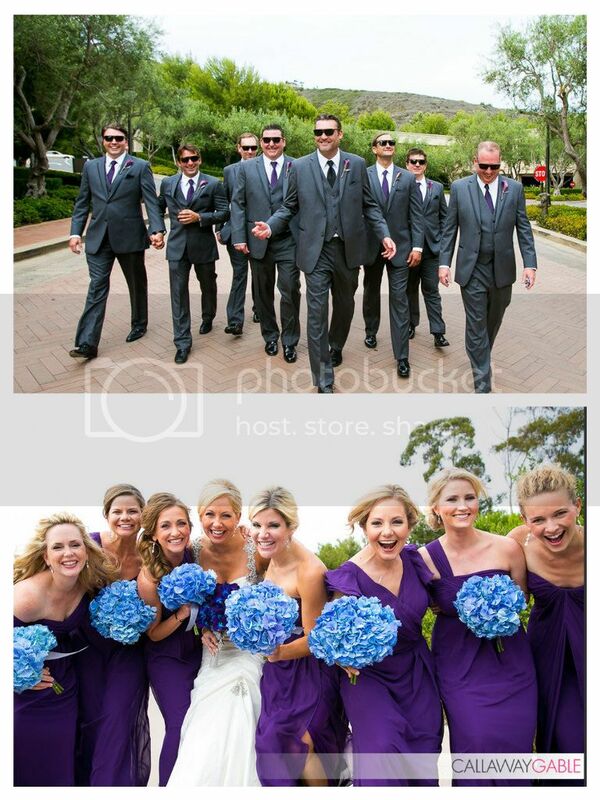 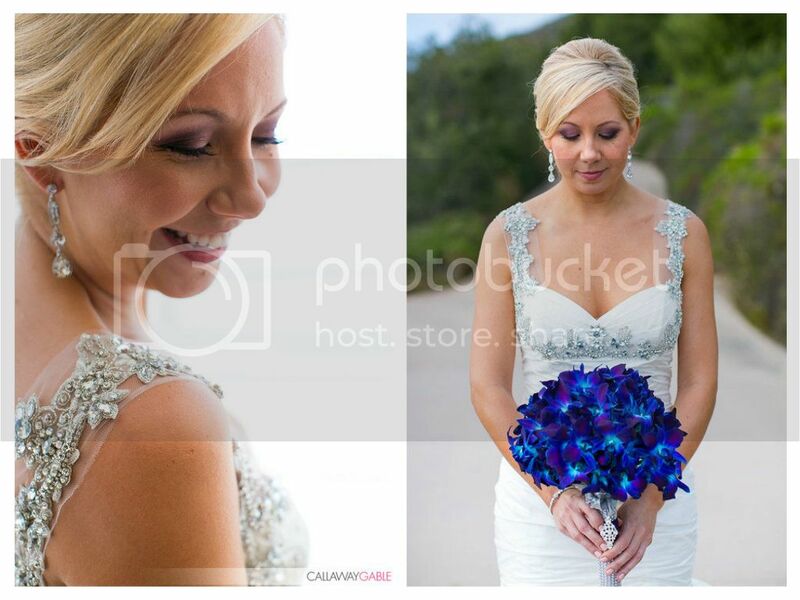 We loved Holly's desire for deep blue and purple hues and for everything to sparkle. 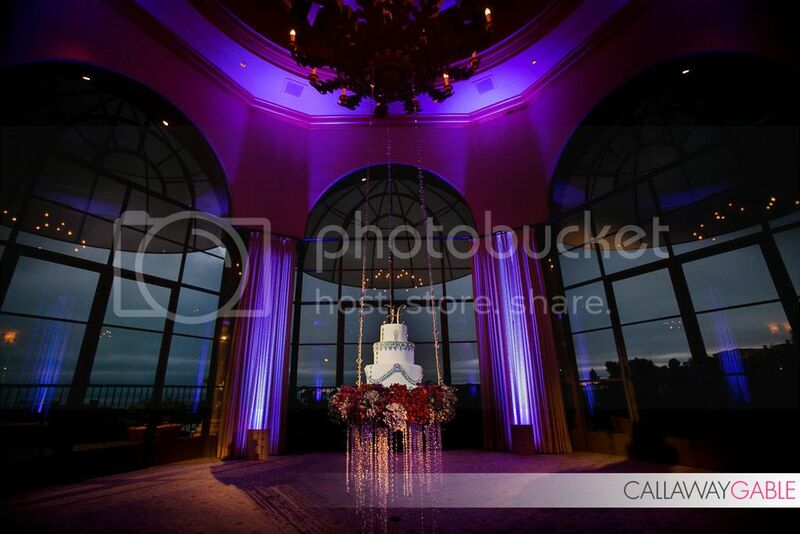 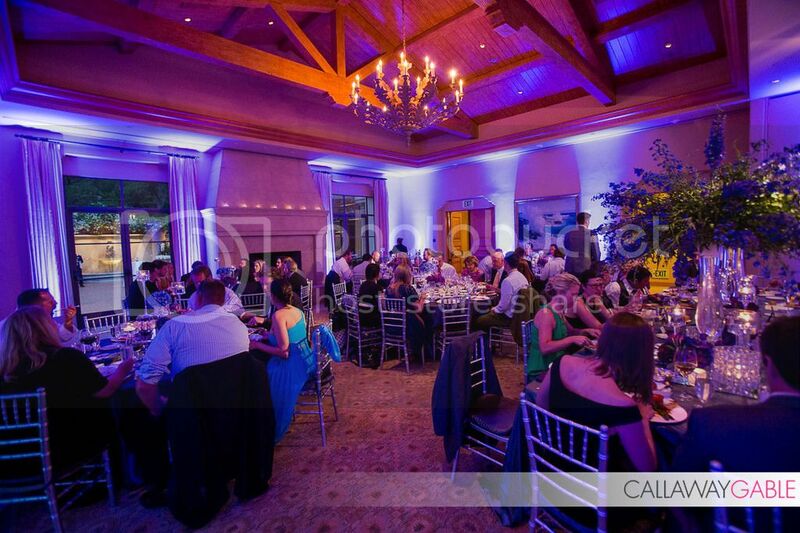 Elevated Pulse used purple uplighting throughout the room, and hung pinspot lights from the ceiling to emphasize the amazing centerpieces and super cool hanging cake! 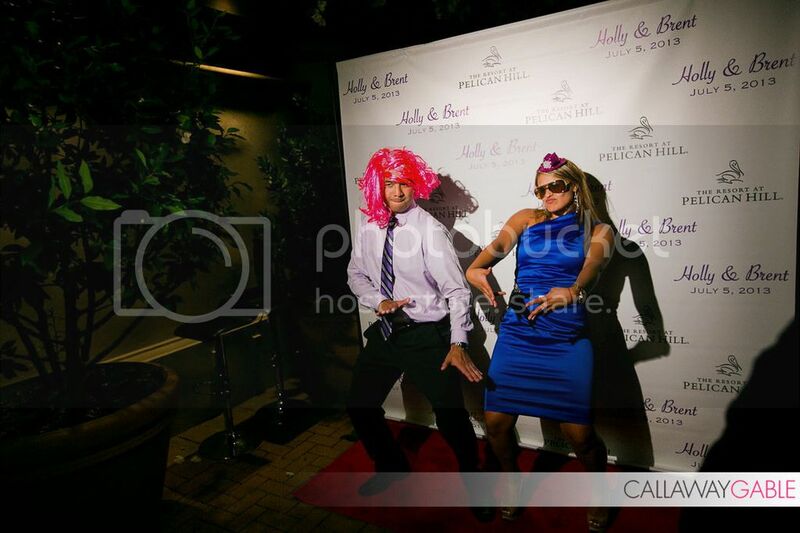 We had a custom monogram to light the dance floor, and provided a red carpet and custom photo booth backdrop for all the guests to enjoy. 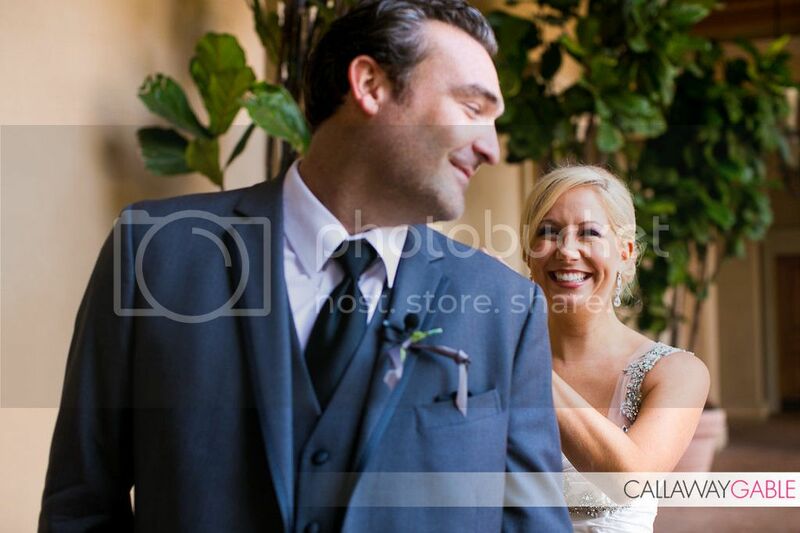 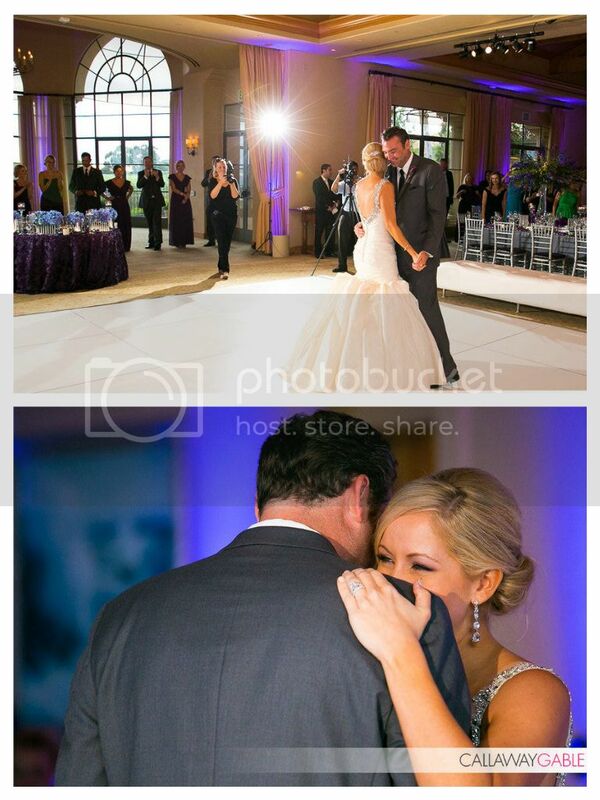 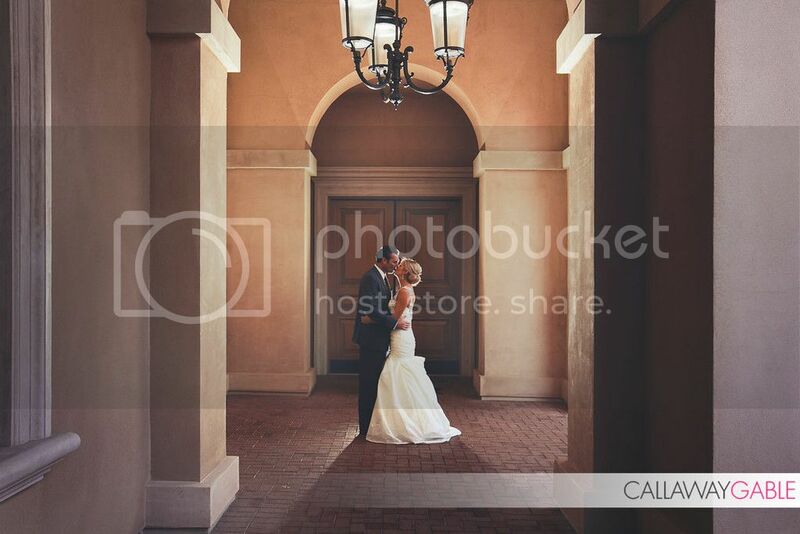 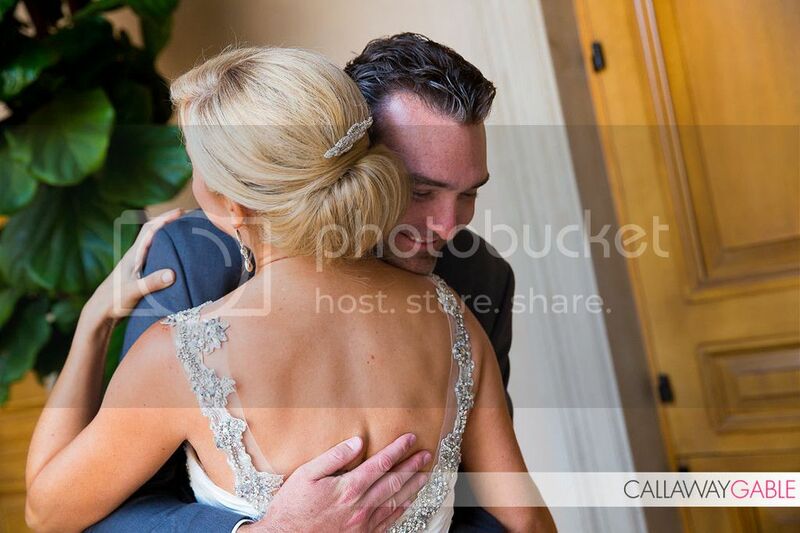 Holly chose to work with some of the best wedding vendors in Southern California to make her vision become a reality and we are honored to have been a part of that team. 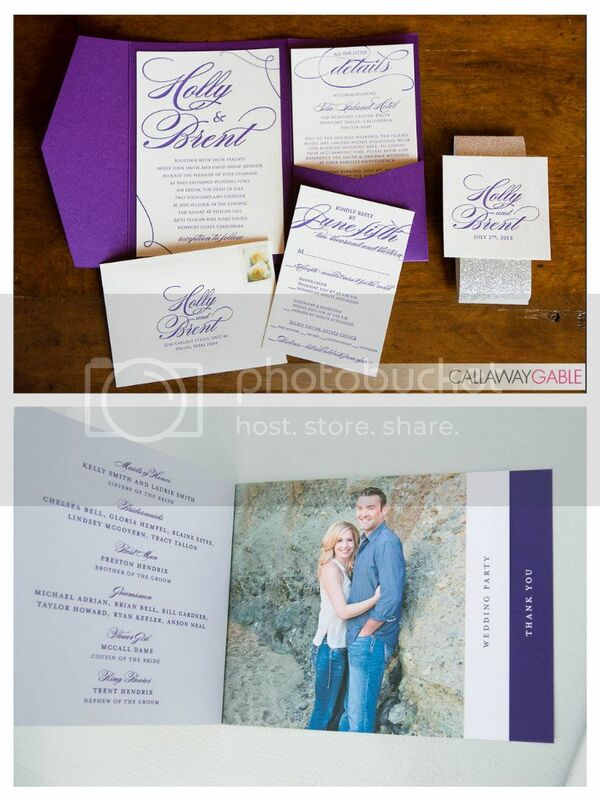 Take a look at the stunning images from Callaway Gable.